The Language of the Body, originally published in 1958 as Physical Dynamics of Character Structure remains one of the most influential books in psychology. It is an essential book for psychiatrists, therapists, and everyone interested in understanding body-psychotherapy. 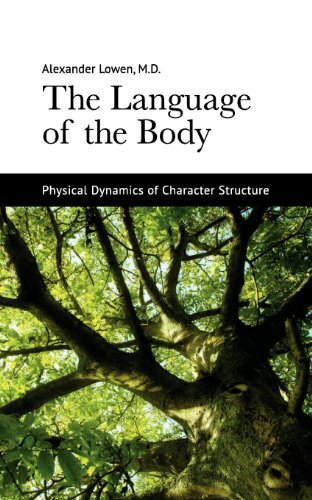 In this groundbreaking work, Alexander Lowen outlines the foundations of character structure and describes how personality is expressed in the form and function of the body. If you have any questions about this product by The Alexander Lowen Foundation, contact us by completing and submitting the form below. If you are looking for a specif part number, please include it with your message.